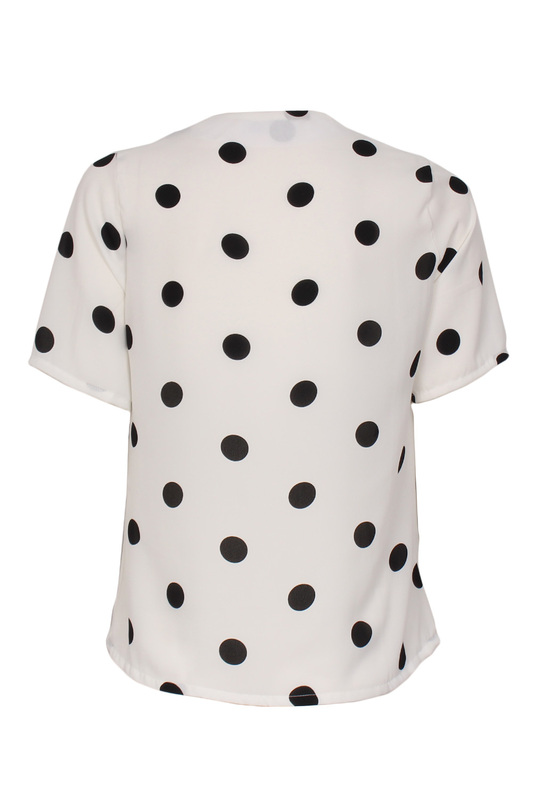 Polka dot short sleeve wrap blouse with v-neckline. 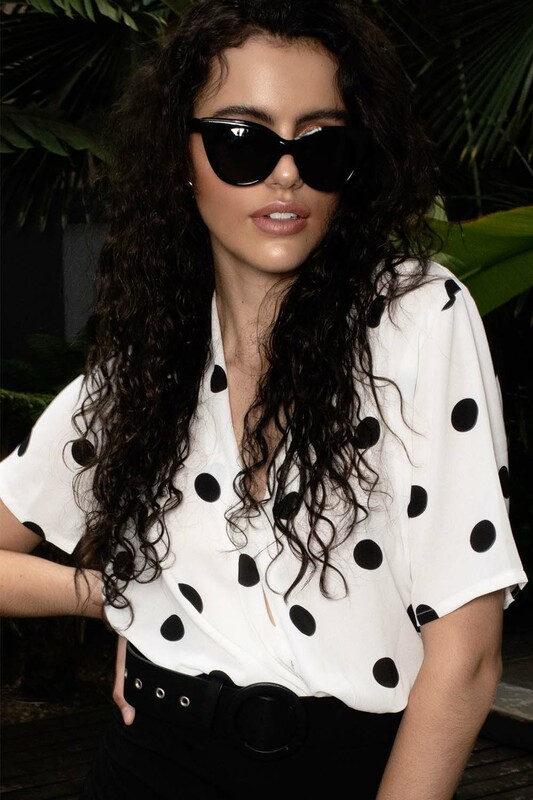 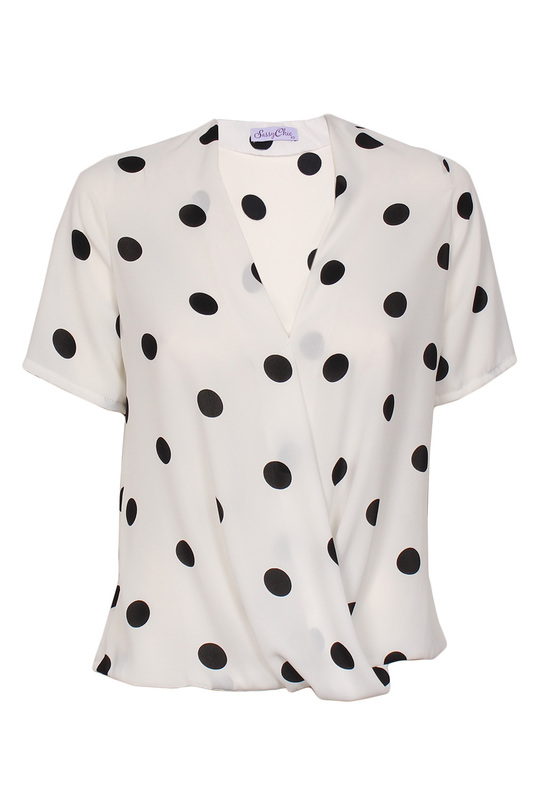 Retro vibes with this classic black and white polka dot palette blouse. 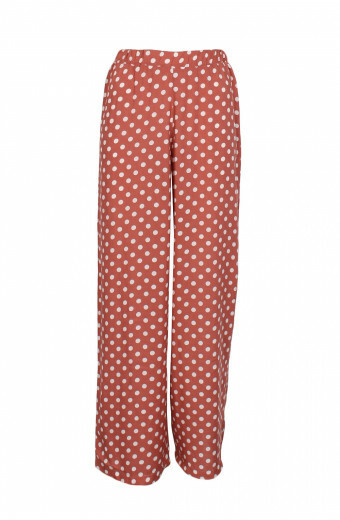 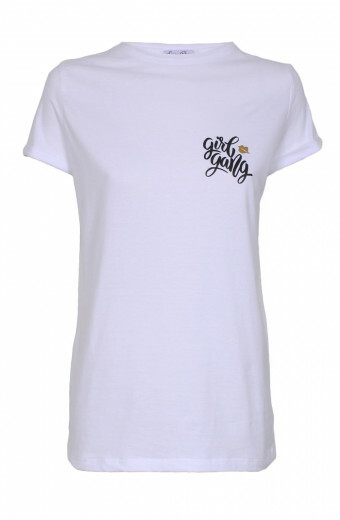 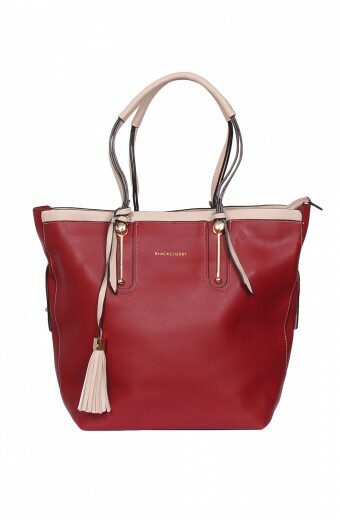 Pair yours with a pop of colour by adding some vibrantly coloured trousers for a chic and classy everyday outfit. 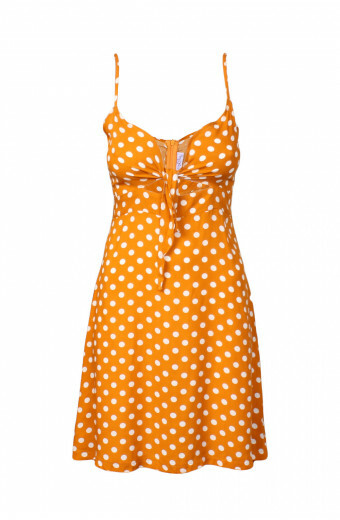 Fabric composition: Georgette / 100% Polyester.